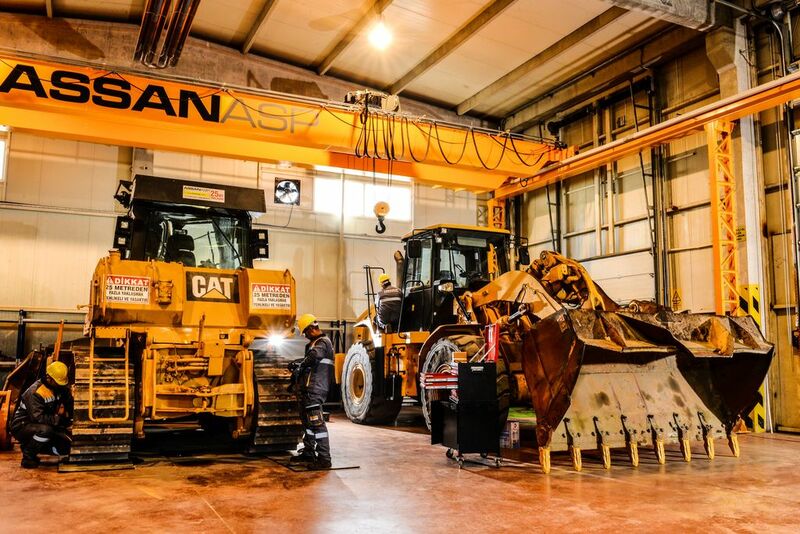 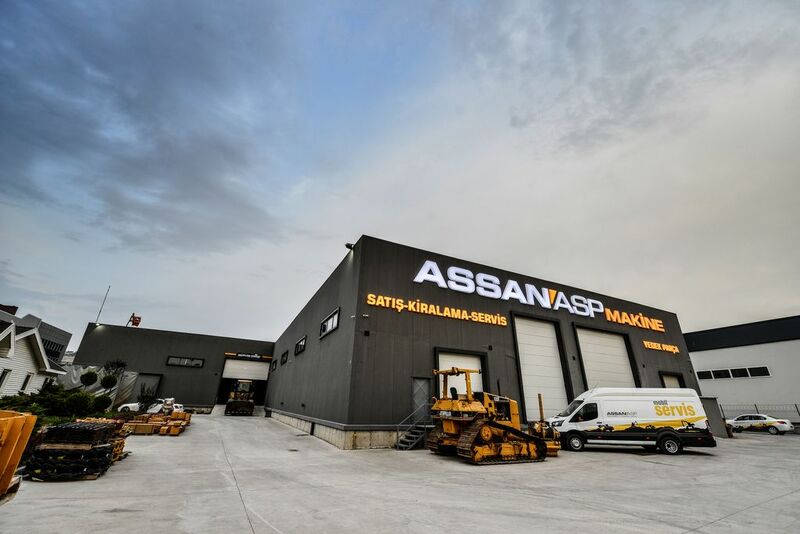 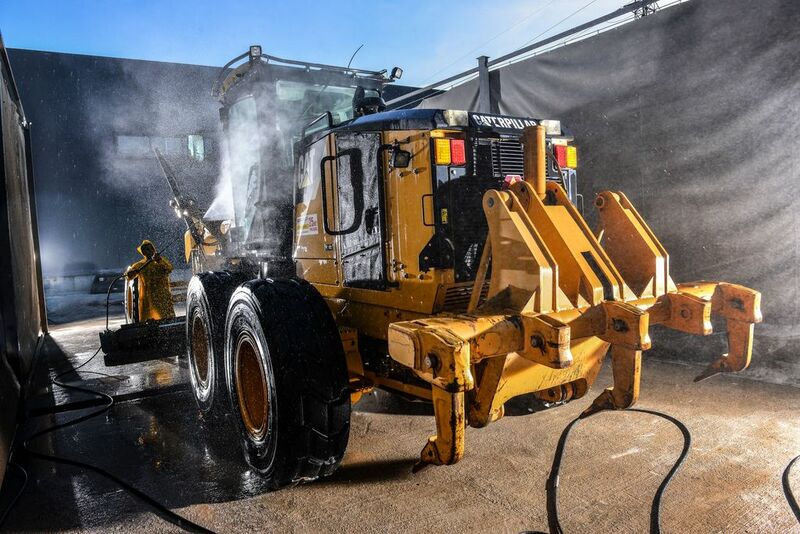 ASP is one of the ASSAN GROUP companies that produce spare parts of construction machines that are used all around the world with the latest technology in modern facility. 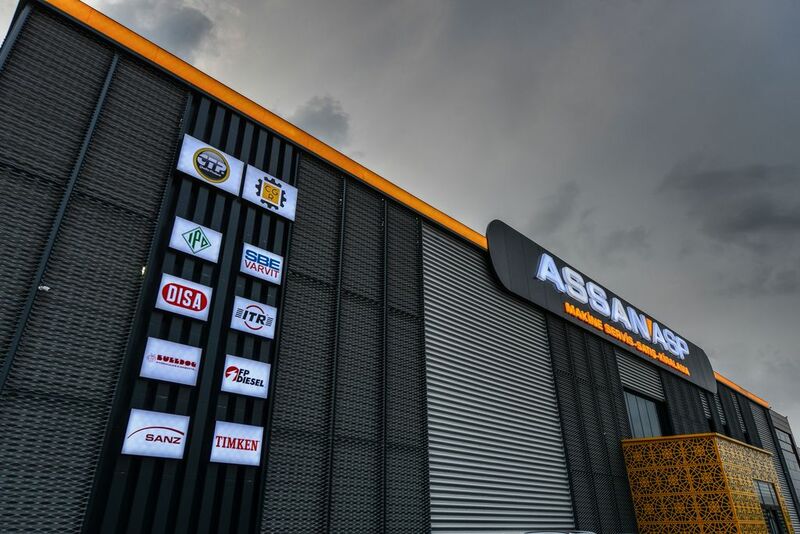 Its products are manufactured at 39.000 m² closed production facility and exported to more than 200 customers in 56 countries in 6 continents. 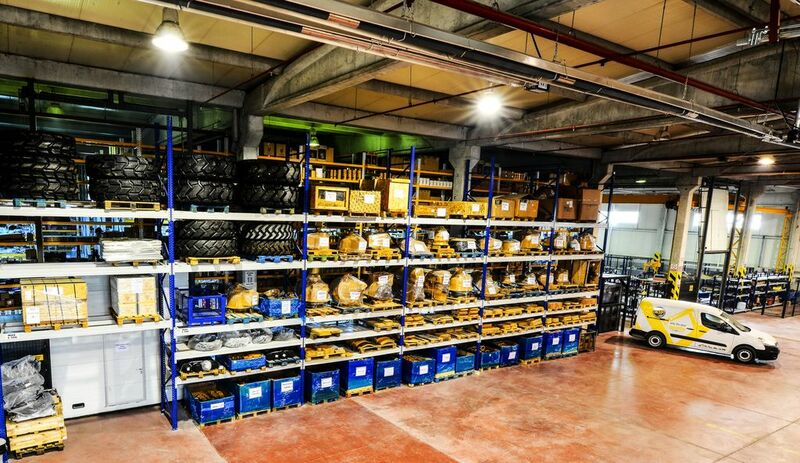 Thus, ASP was able to take the top three in the world spare parts market. 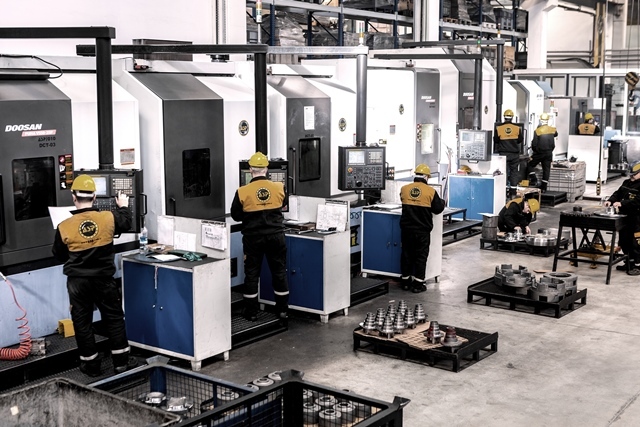 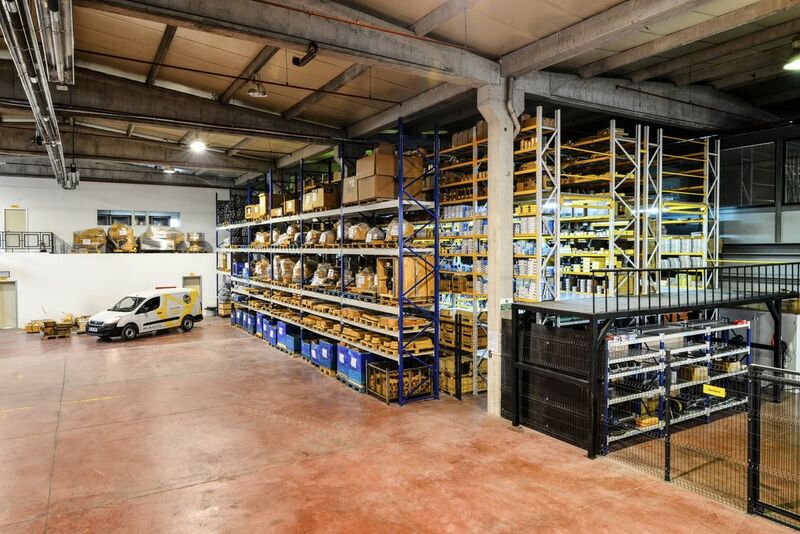 ASP production line allows manufacturing 16.000 different kind of spare parts which are compatible with Caterpillar®, Komatsu®, Kawasaki®, Hitachi and Atlas Copco. 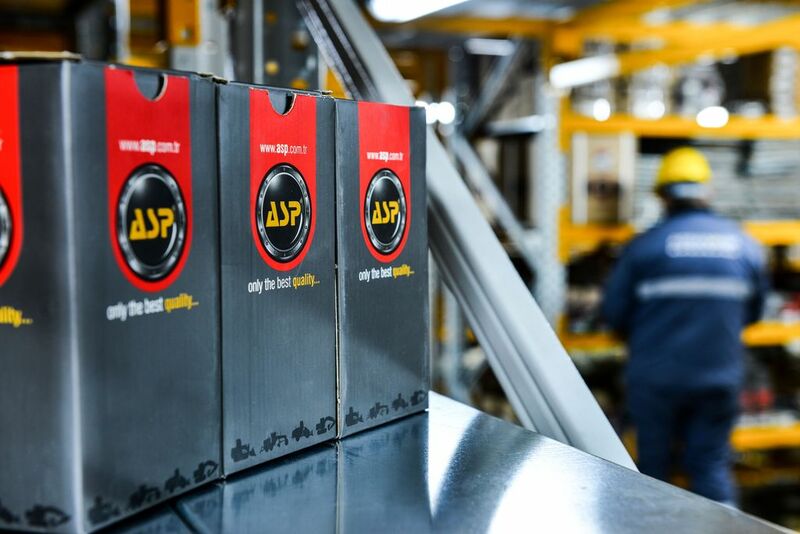 ASP increases its product range by adding 35 new products every month without sacrificing quality in its factory. 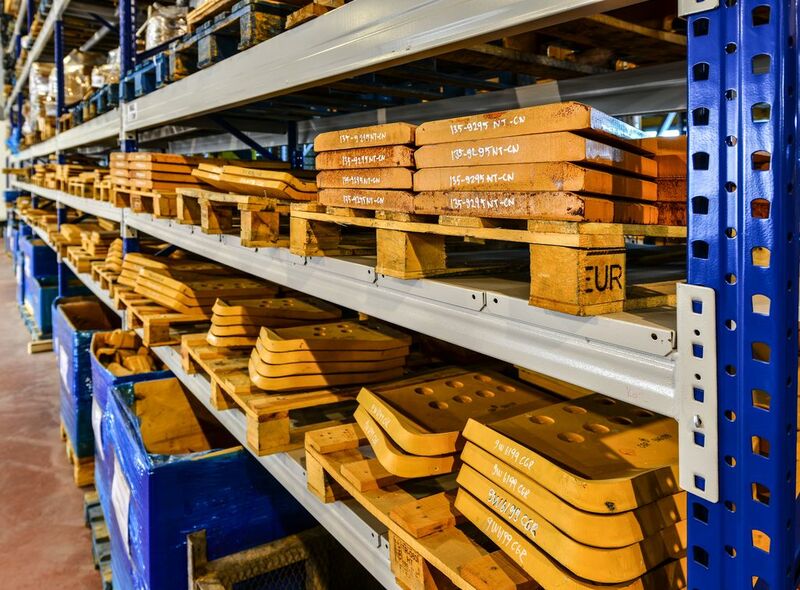 ASP makes its indispensability by using correct raw material usage and quality production sensitivity by carefully inspecting all operations thoroughly from the first step to final step. 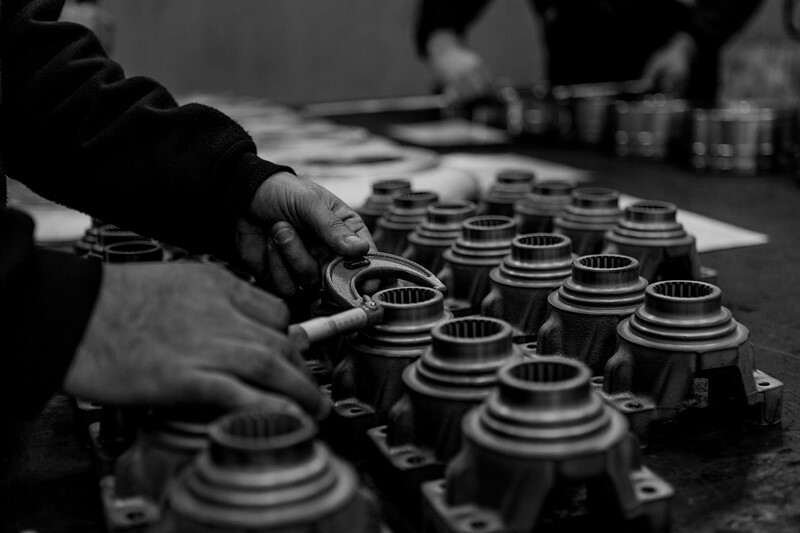 Every production step is controlled by trained and experienced engineers. 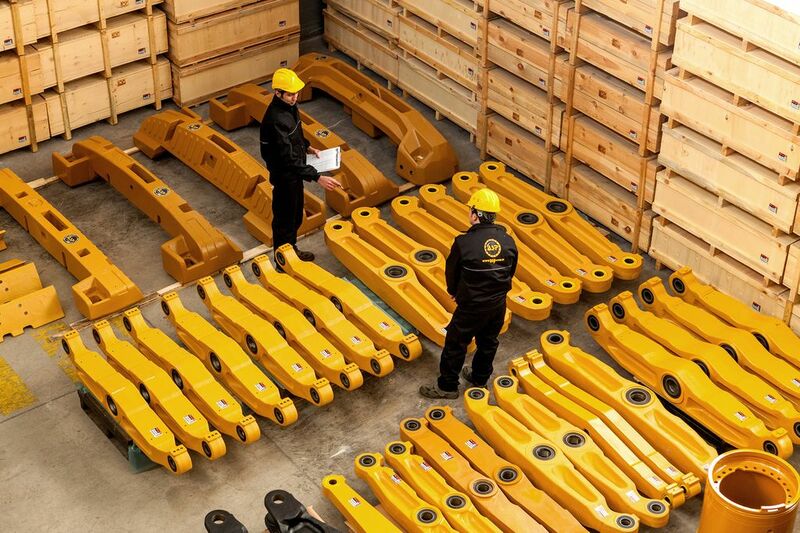 Different kind of precision component has been processed in ASP’s own facility, moreover, 16 tons weighted big parts could also produce. 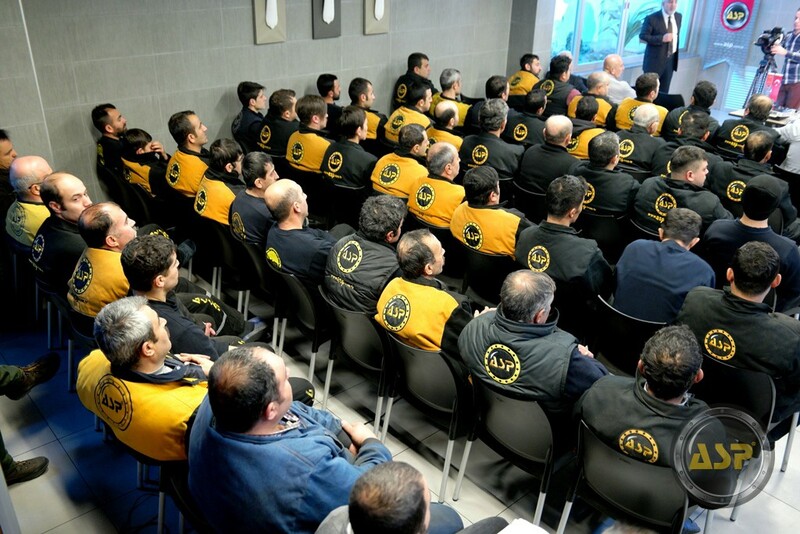 ASP always follows technical updates and improvements. 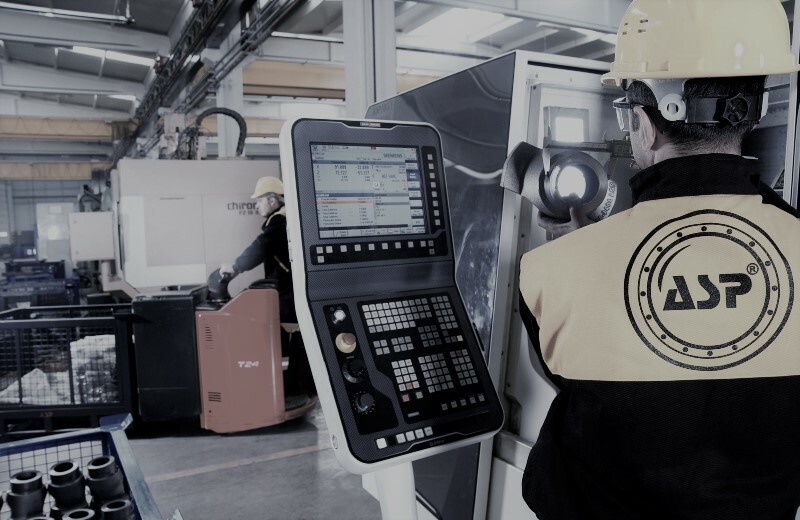 In this regard, ASP made a $ 25 million investment for Machine Park by adding 113 CNC and 40 Universal workbenches in 2012. 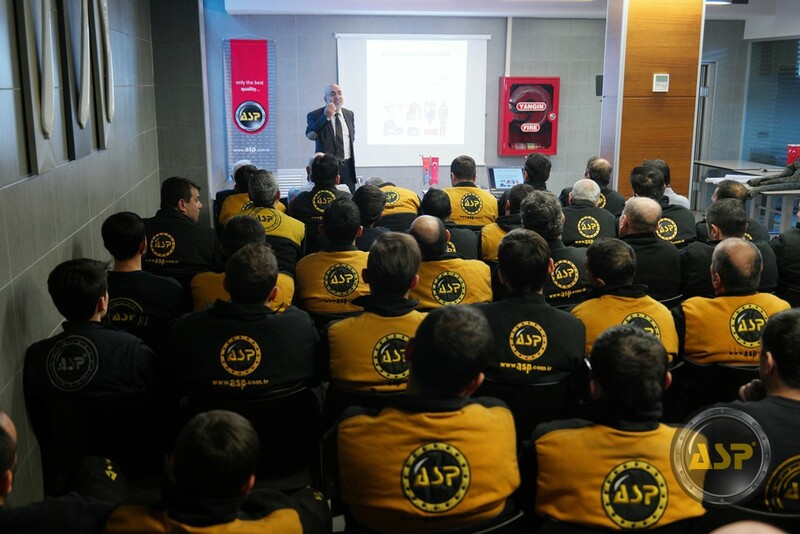 ASP walks in his way with "Our strongest point is our quality" idea. 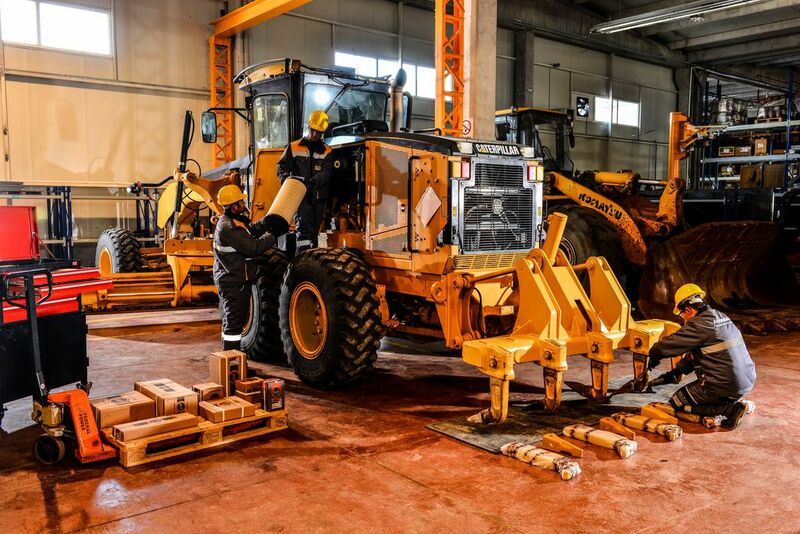 Thereby, its products are equivalent to the original parts and it guarantees the highest strength and durability. 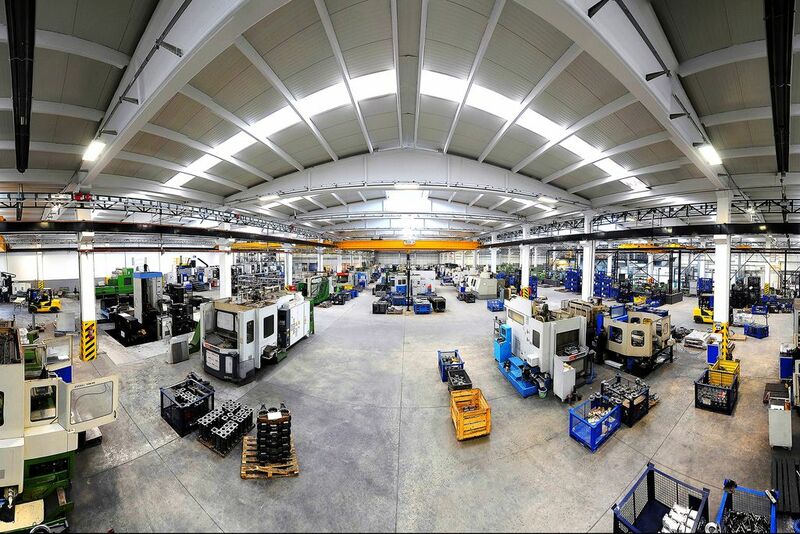 In spare parts of construction machine sectors, ASP provides high quality products with competitive prices. 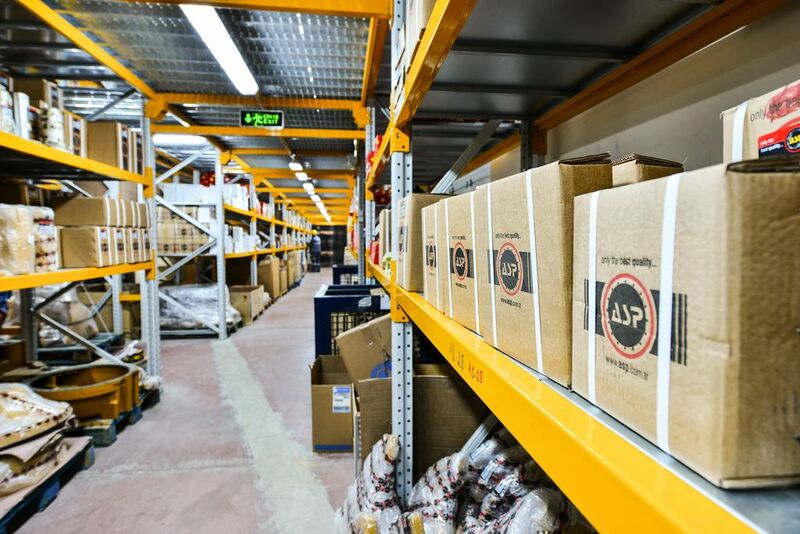 After sales support is ASP’s main principle. 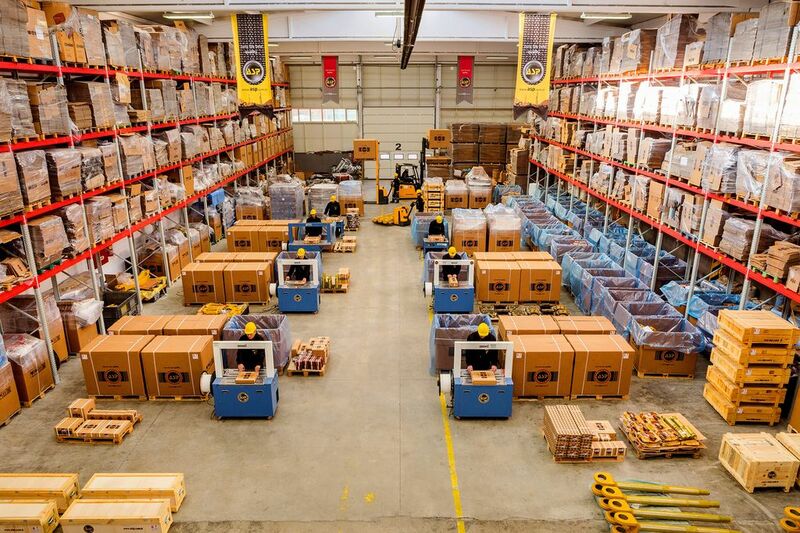 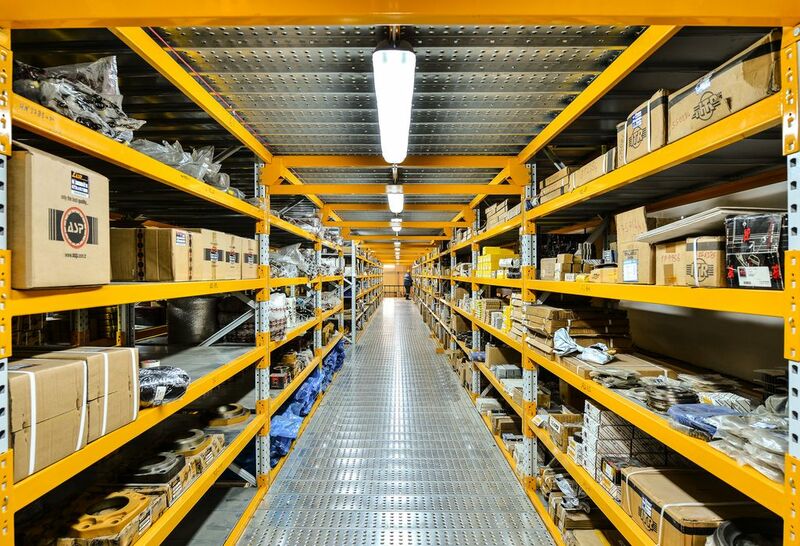 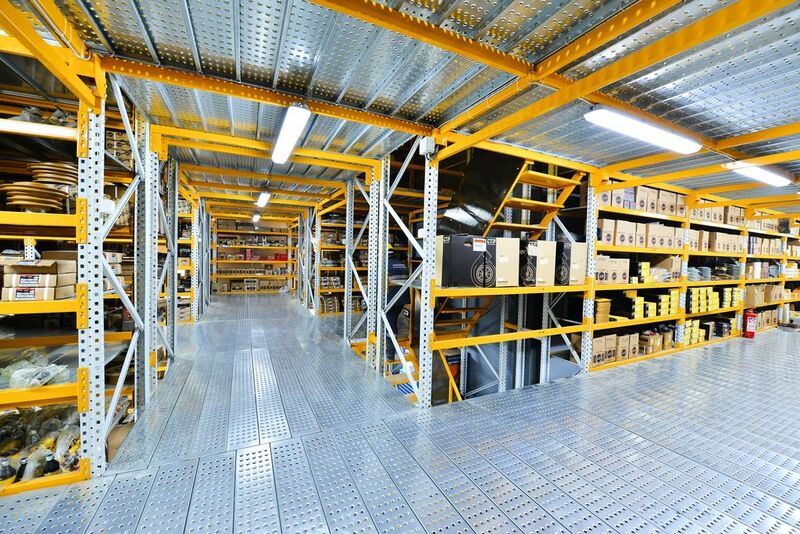 ASP has got regional offices and warehouses in Dubai, Kuwait, Saudi Arabia, Iraq and Kazakhstan. 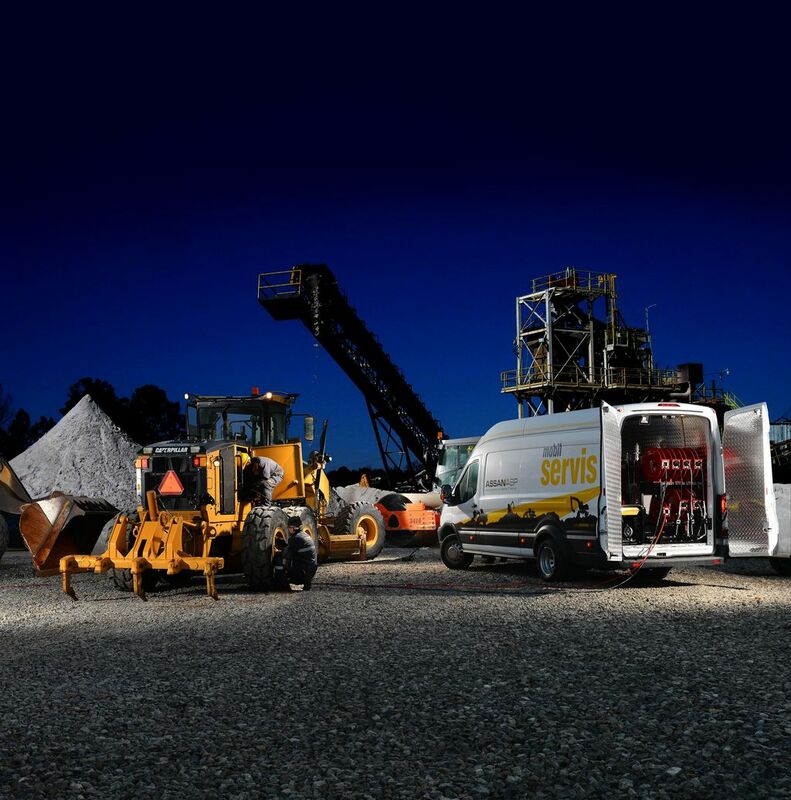 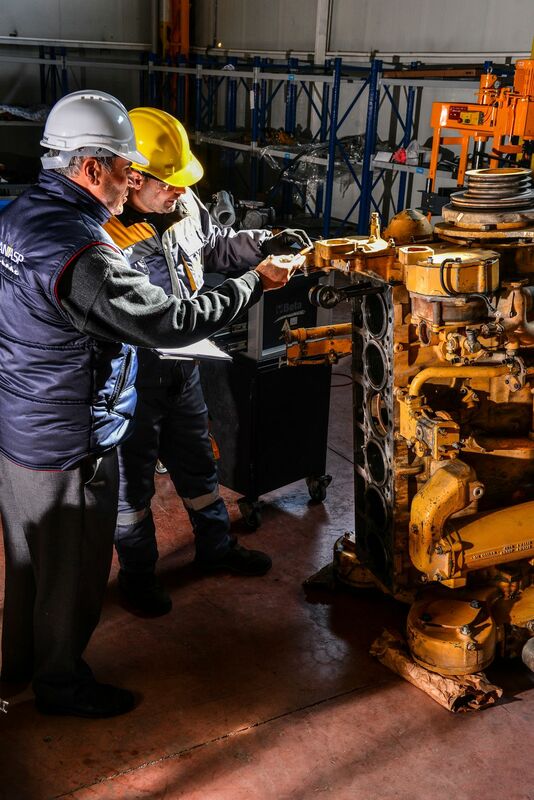 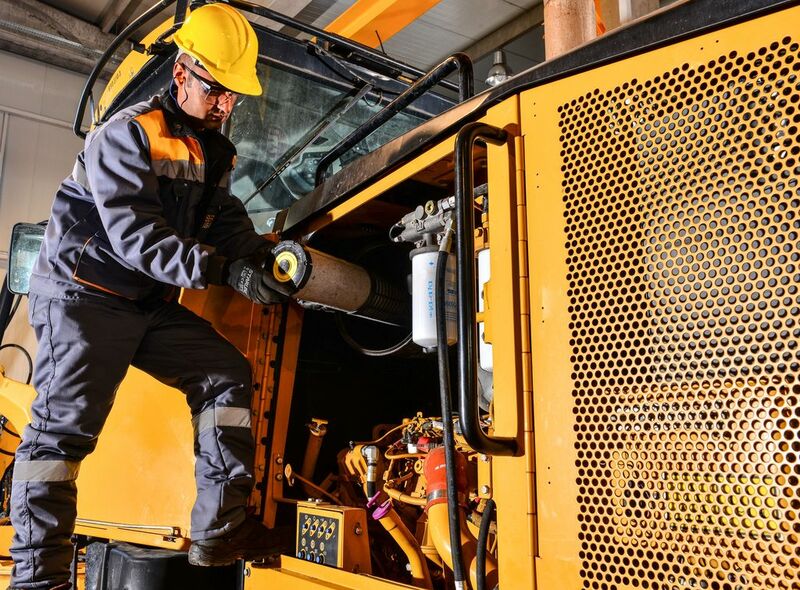 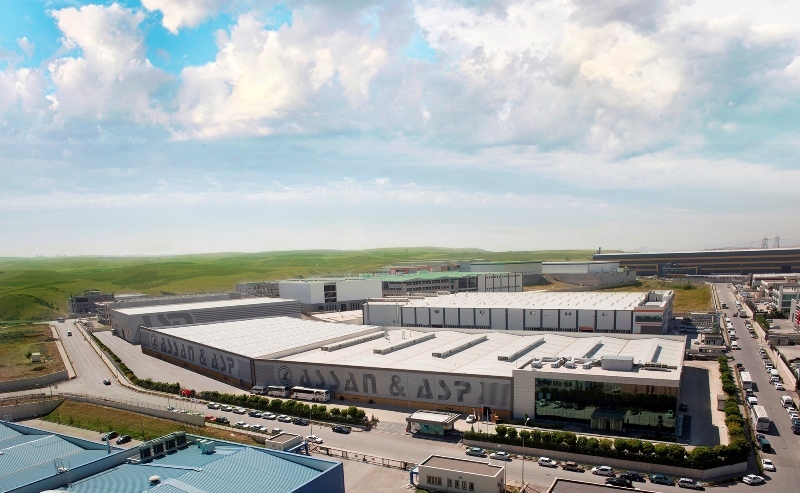 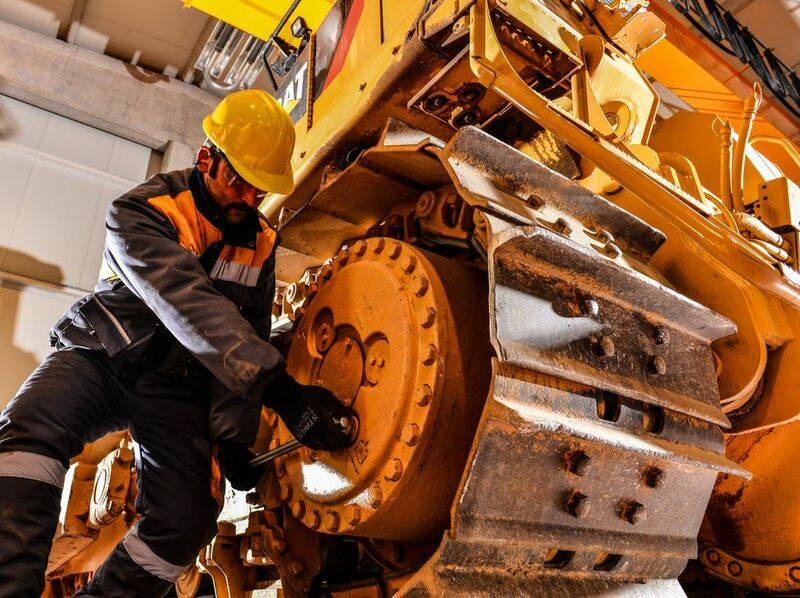 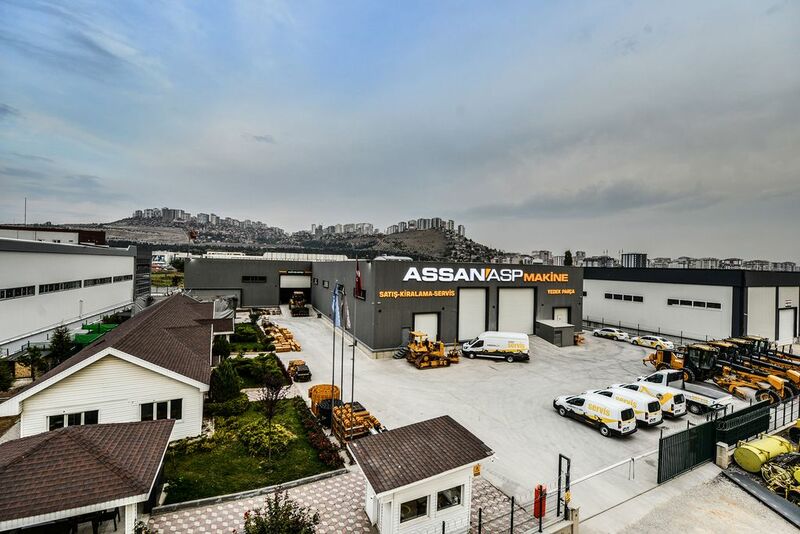 Besides, Turkey’s biggest heavy machinery service (9.000 m² closed area) belongs to ASP This workplace provides technical support, after sales support, heavy machinery repairing and leasing services with 112 heavy machines. 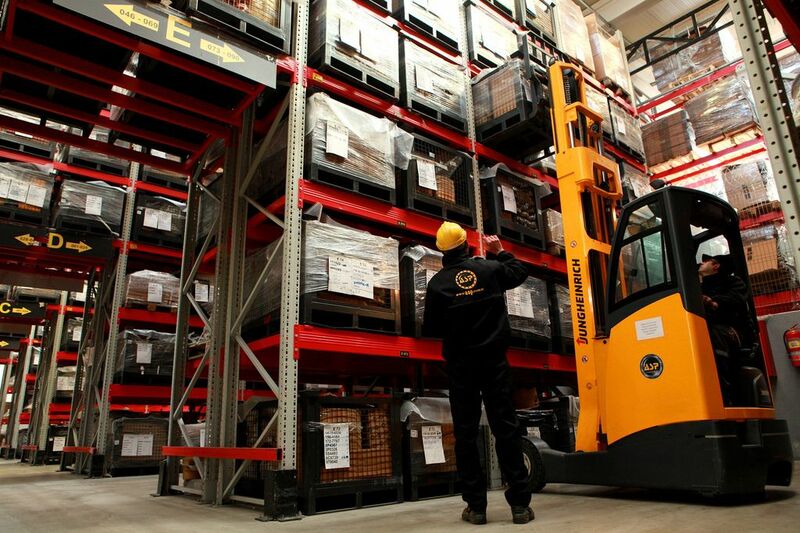 We are closer to you with our new projects. 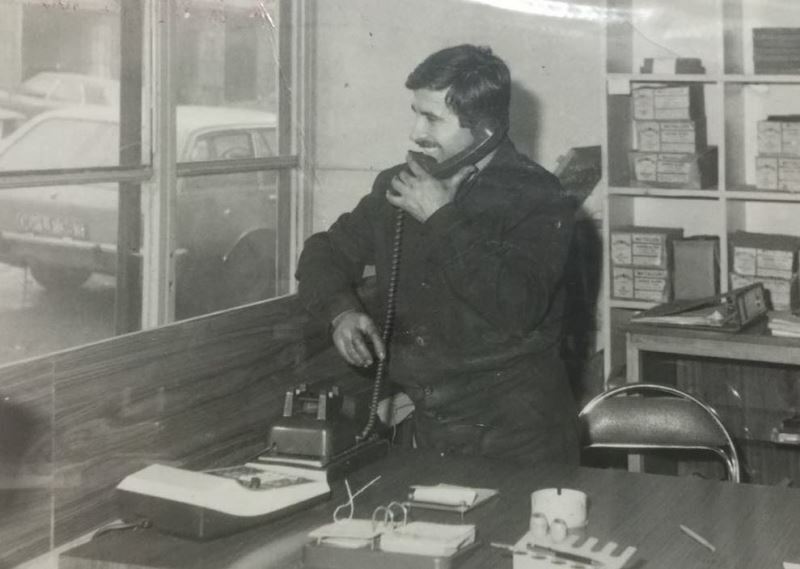 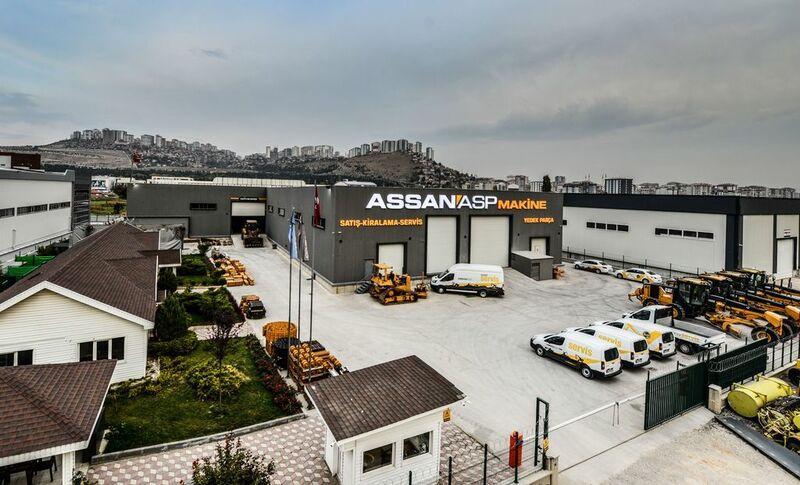 Established in 1971 in Ankara, ASSAN is a company known for its experience, fast and efficient service and high quality products, which was founded by ASSAN in 1996, ASSAN, ASP Machine has achieved great success and established itself as the best quality brand in the supply of existing spare parts in world market. 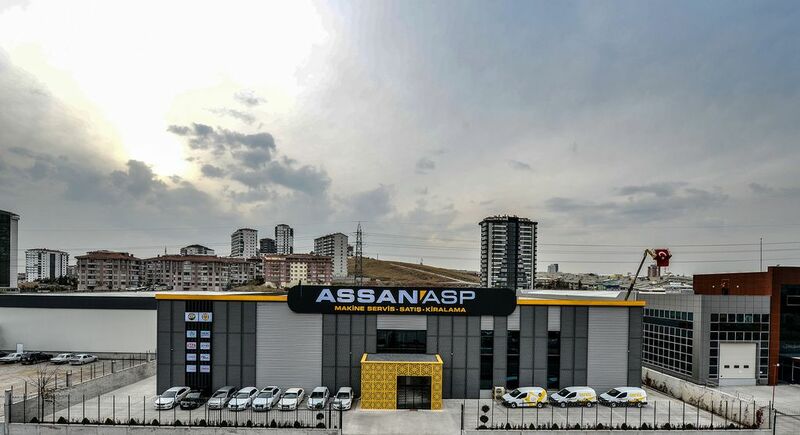 ASP's strongest focus is customer satisfaction and to achieve this, the company uses the most advanced technology in its facilities to ensure quality. 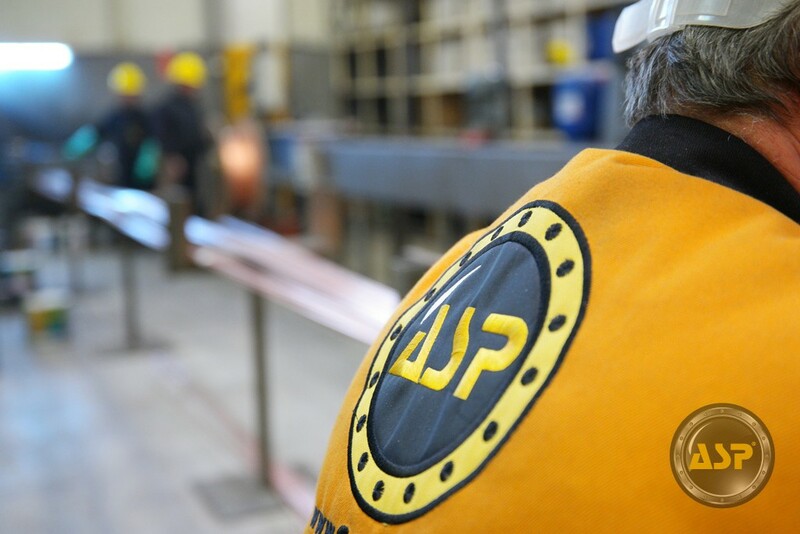 The ASP brand has a high reputation around the world for both quality and reliability. 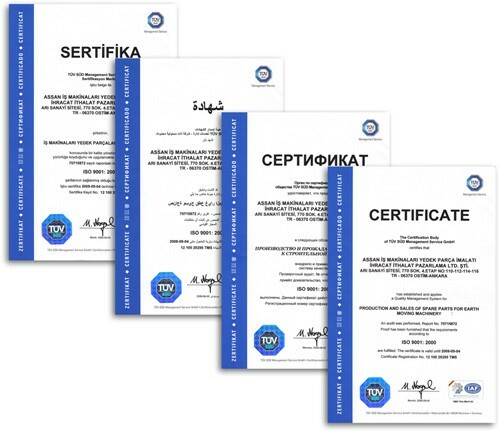 This achievement enables the company to pursue continuous growth through research and development in products and technology. 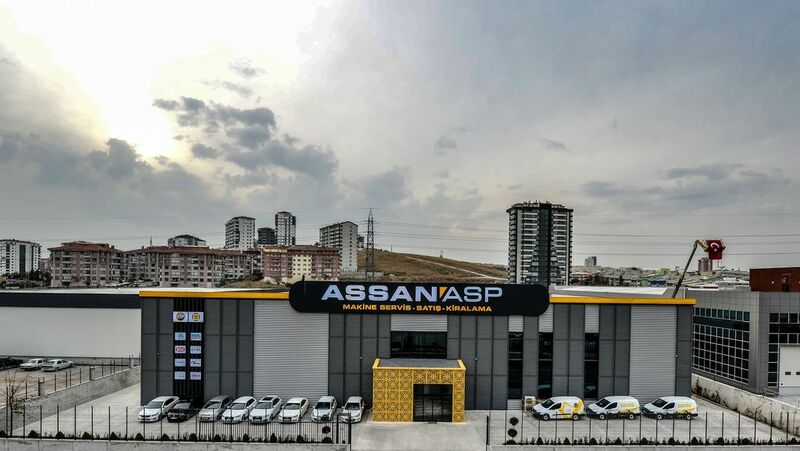 ASSAN has been established with its first workshop with experienced and specialized staff. 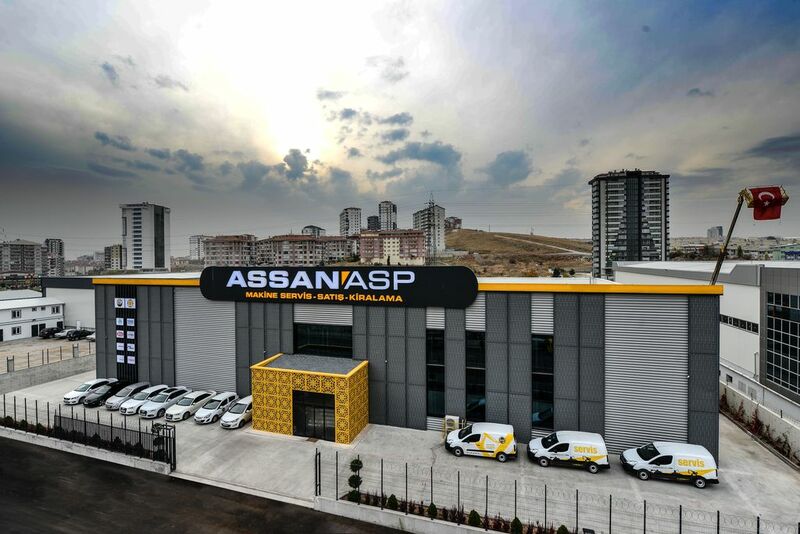 Our first export and worldwide adventure started with ASP. 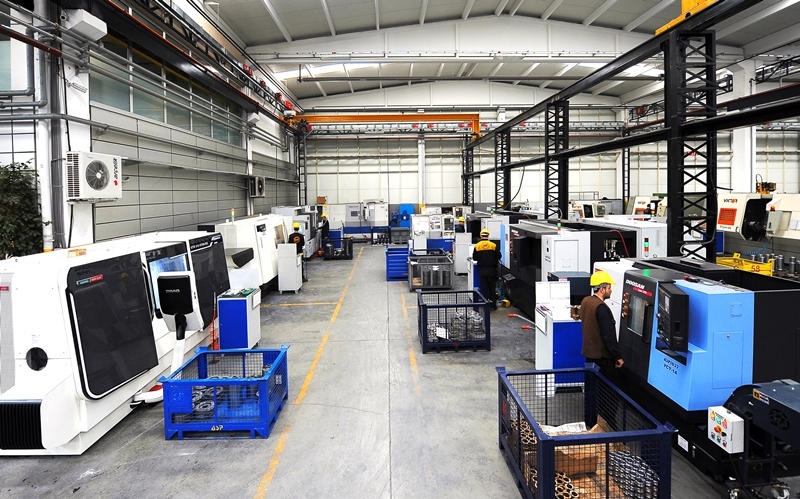 We have developed our production quality by adding our automatic CNC machines to my world. 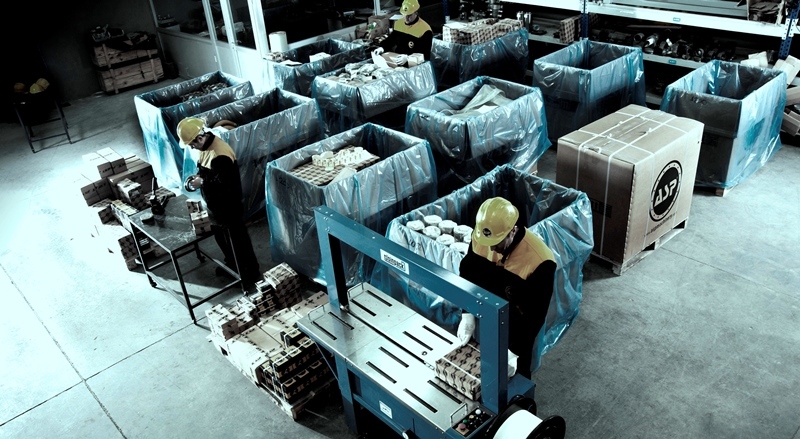 We built our second production. 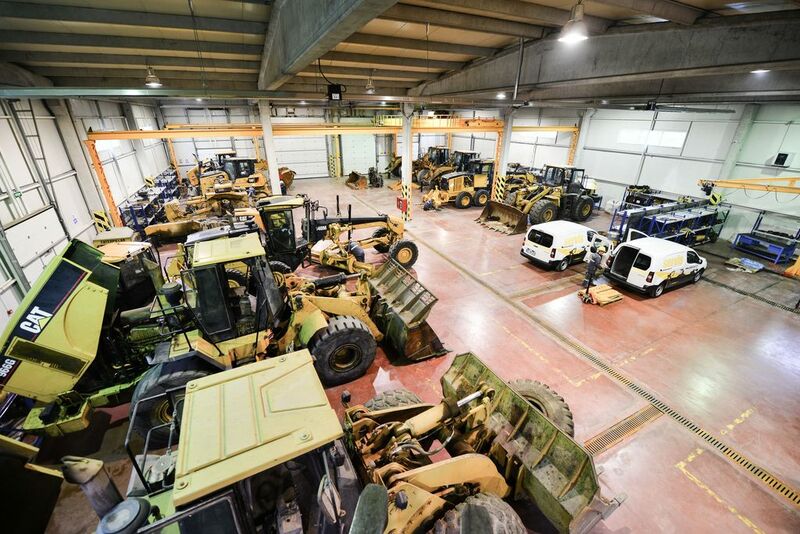 We combined our power with our new facility 4.000 m2 indoor area. 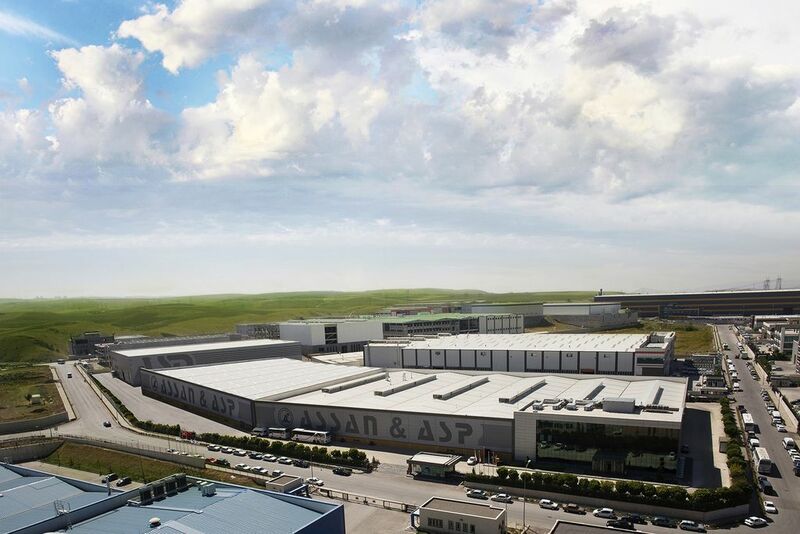 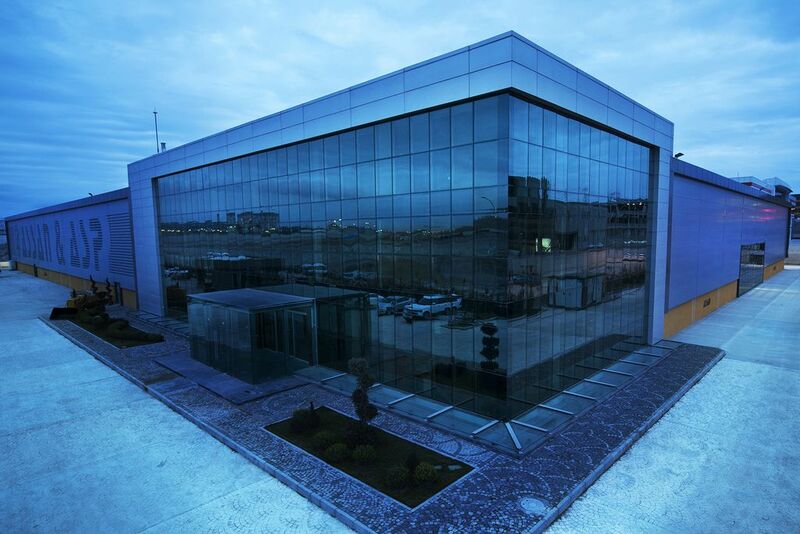 We moved our factory to an area of 40,000 sqm in Sincan. 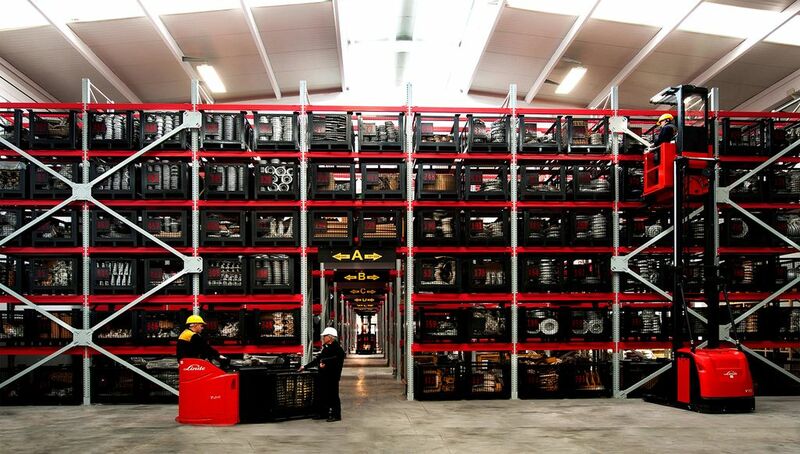 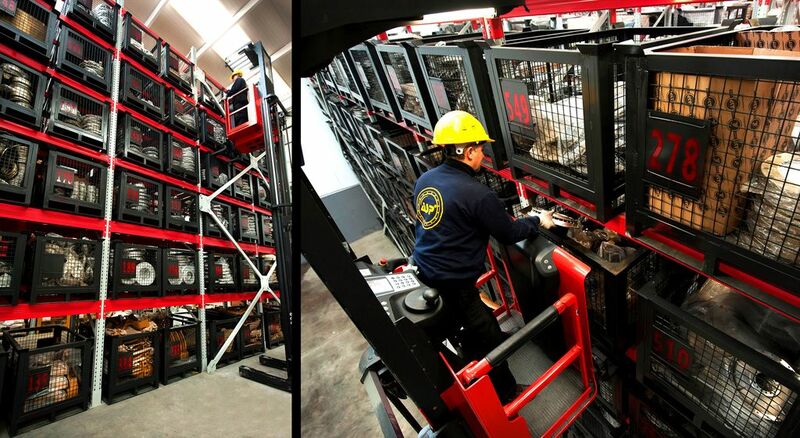 We opened Turkey's biggest machine rental and service. 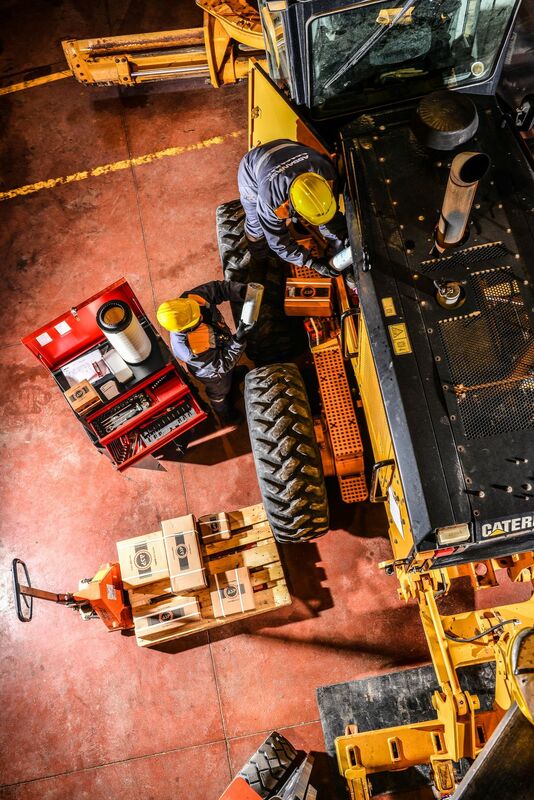 We are looking for team members who can share the same vision and mission with us. 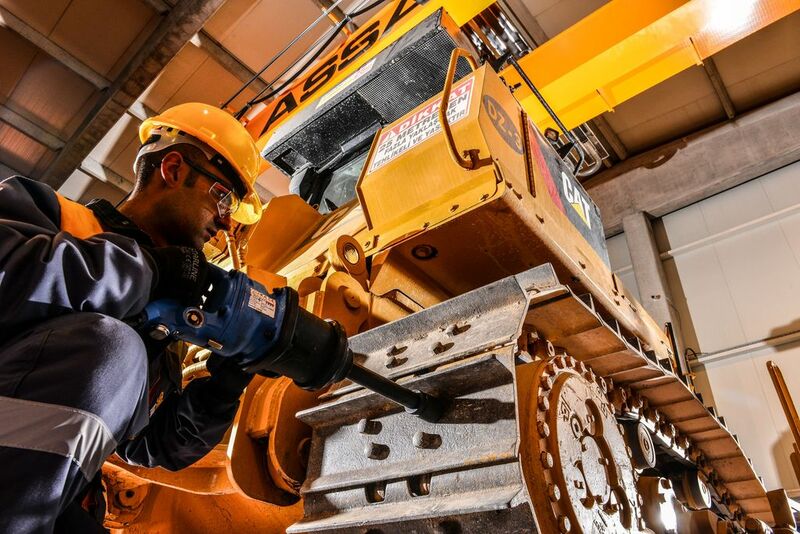 We are a progressive company that is "a world brand," and we need team members who want to understand our goals and meet the needs of open positions. 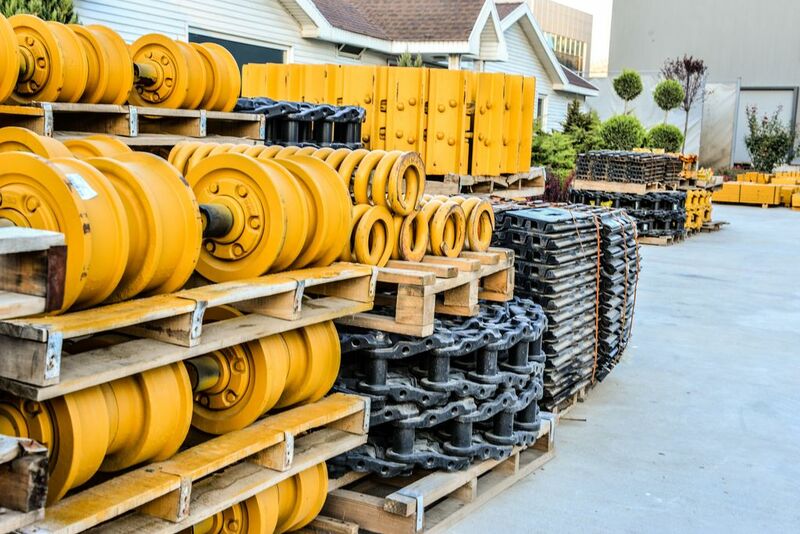 If you are this, we invite you to the community. 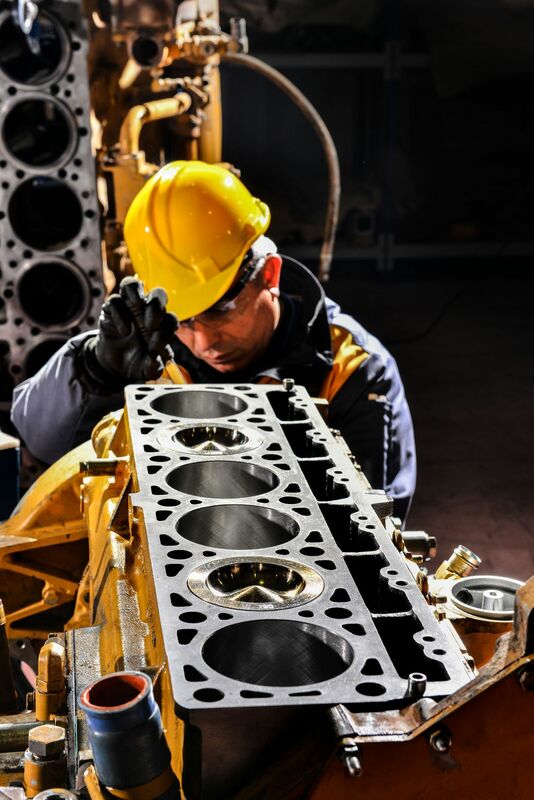 You can upload your CV as a PDF and Word file!